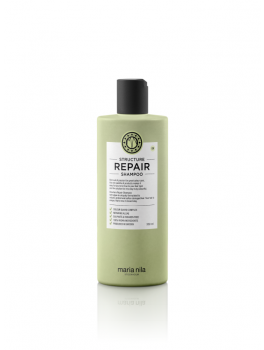 Maria Nila - White Mix 0.00 300 ml. 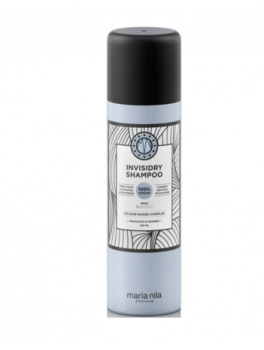 Maria Nila - Vivid Violet 0.22 300 ml. 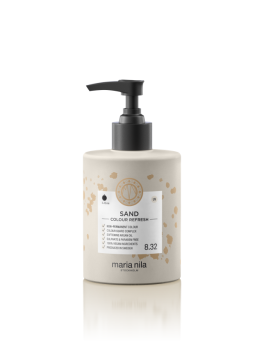 Maria Nila - Sand 8.32 300 ml. 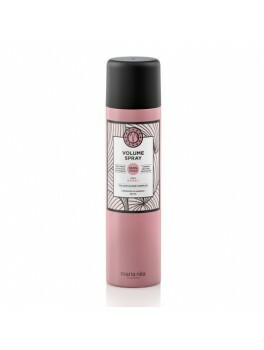 Maria Nila - Pink Pop 0.06 300 ml. 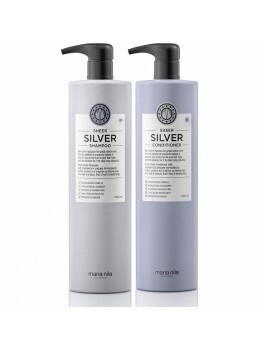 Maria Nila - Pearl Silver 0.20 300 ml. Maria Nila - Golden Blonde 10.30 300 ml. 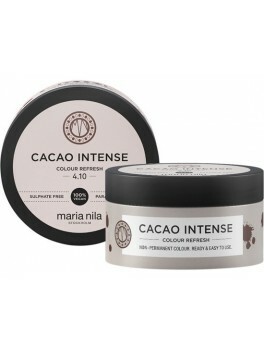 Maria Nila - Cacao Intense 4.10 300 ml. Maria Nila - Brown Hazel 7.03 300 ml. Maria Nila - Bright Red 0.66 300 ml. Maria Nila - Bright Copper 7.40 300 ml. 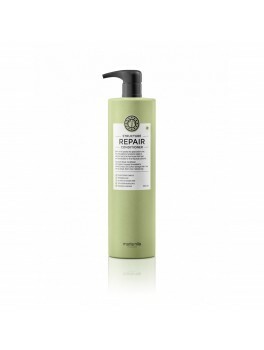 Maria Nila - Black 2.00 300 ml. 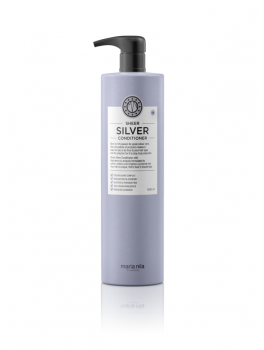 Maria Nila - Azure 0.11 300 ml. 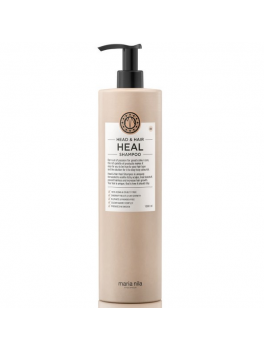 MARIA NILA Colour Refresh Black 100 ml. MARIA NILA Colour Refresh Vivid Violet 100 ml. MARIA NILA Colour Refresh Bright Red 100 ml. 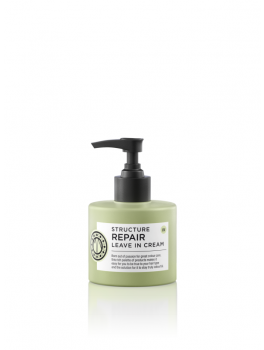 MARIA NILA Colour Refresh Vanilla 100 ml. 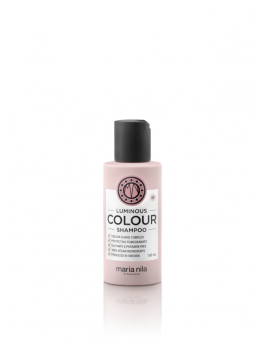 MARIA NILA Colour Refresh Sand 100 ml. MARIA NILA Colour Refresh Cacao Red 100 ml. MARIA NILA Colour Refresh Cacao 100 ml. 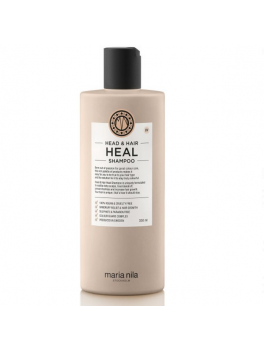 MARIA NILA Colour Refresh Cacao Intense 100 ml. MARIA NILA Colour Refresh Bright Copper 100 ml. MARIA NILA Colour Refresh Autumn Red 100 ml. 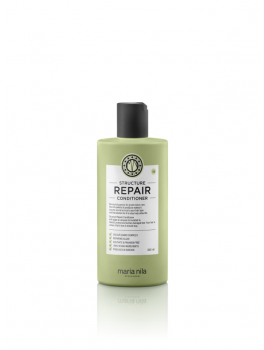 MARIA NILA Colour Refresh Azur 100 ml. 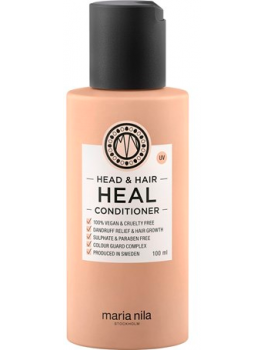 Cacao Red 6.35 300 ml. 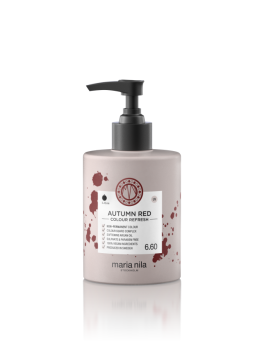 Maria Nila - Autumn Red 6.60 300 ml. 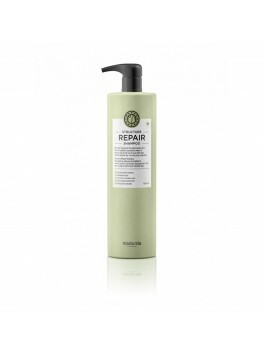 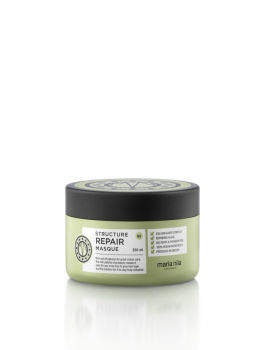 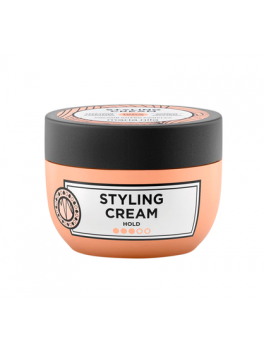 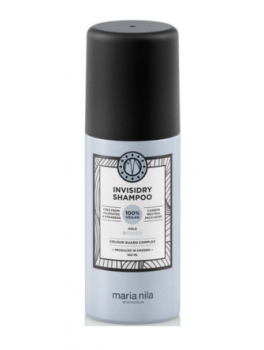 Maria Nila - True Soft Shampoo 350 ml.